Arsenal forward Wellington Silva is on the verge of securing a European passport which will allow him to finally kick start his career with the Gunners. The 20 year old joined Arsenal in 2010 from Fluminense, but the Football Association refused to grant him a work permit and he was sent out on loan to La Liga club. The Brazilian youngster is hopeful that he will now secure the passport he requires to link up with his parent squad ahead of the 2014-15 season. The process to the get the passport is already under way. The Spanish law says that to request the documents you have to have been here two years. In January 2014, it will be three years so I think they will be ready. The pre-season in England starts in July and I’ll have a passport by then. I hope to have the opportunity to achieve my dream of playing for Arsenal. The team is strong and I hope to fit in well. 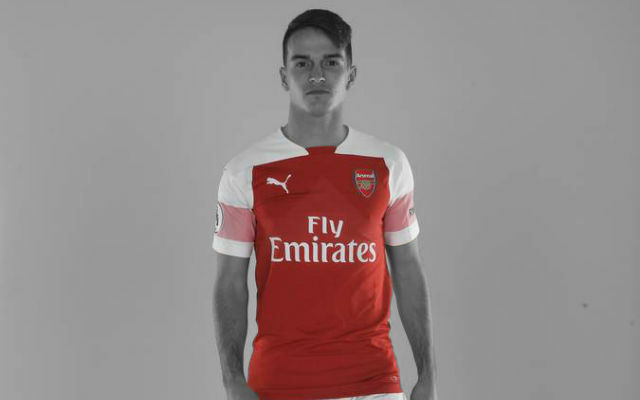 When Arsenal signed him he was considered the next Robinho, but since then things have not worked out for the youngster as he was denied a special talent visa to work in the UK and was therefore ineligible to play for Arsenal and he was loaned out to Spain with Levante. But things weren’t so pleasant there as he played just two games in his time at the club and was eventually sent back. He was loaned to another Valencian side in C.D Alcoyano playing in the Segunda Division and then spent a few seasons with Ponferradina and is now with Segunda Division side Real Murcia. During his loan spells he mustered just seven goals in two and a half seasons, whilst this campaign his only notable contribution was an assist during a rare start a couple of weeks ago. His technical ability is undoubted, but over the course of four separate loan spells in Spain over the past few years, he has been unable to hold down a regular place in the starting line up for his temporary sides. 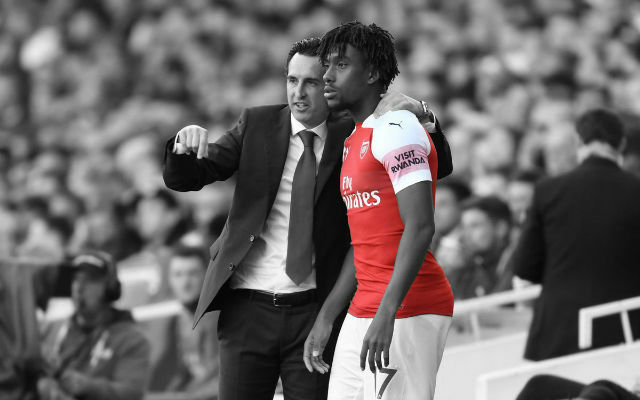 He has only featured for Arsenal in pre season friendly’s for the U-21 side, but will be hopeful that a strong second half of the season with Murcia in the Spanish second division could be a springboard towards some action with the Premier League leaders next season. 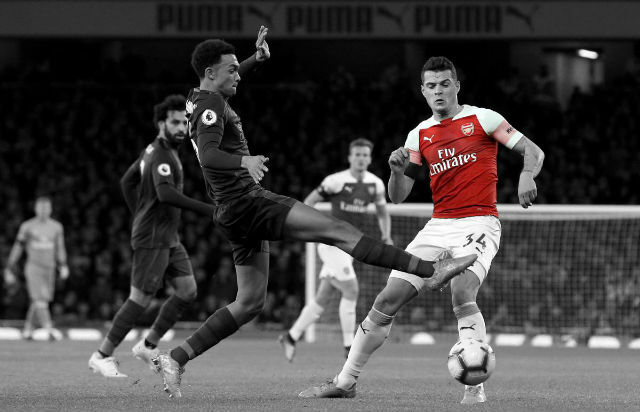 The Brazilian is highly rated but has failed to live up to his hype in Spain, with some off field disciplinary problems adding to his woeful contributions. 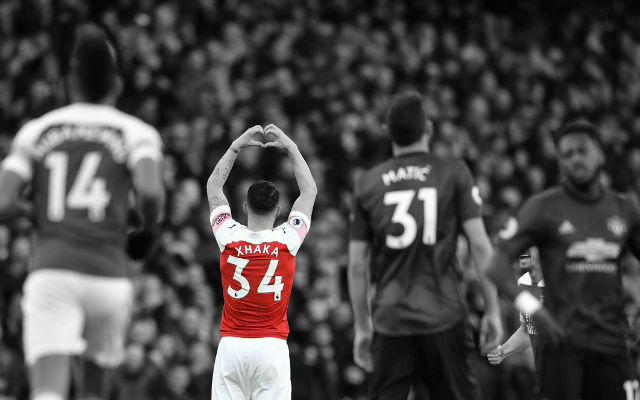 He certainly will not walk straight into the first team but if he can muster some form in the second half of this season then he could make an impression at Arsenal next season. 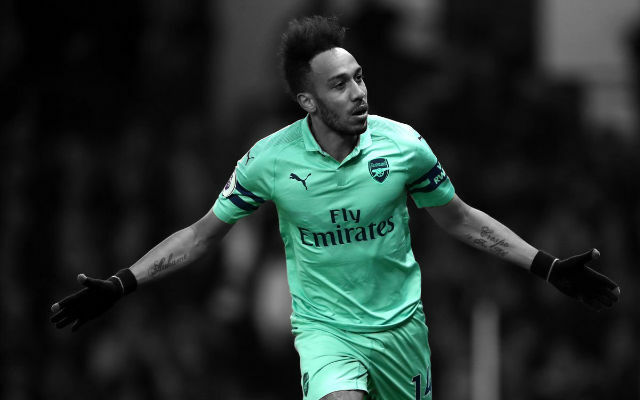 Can he achieve his true potential at Arsenal? Share your thoughts in the comments below.